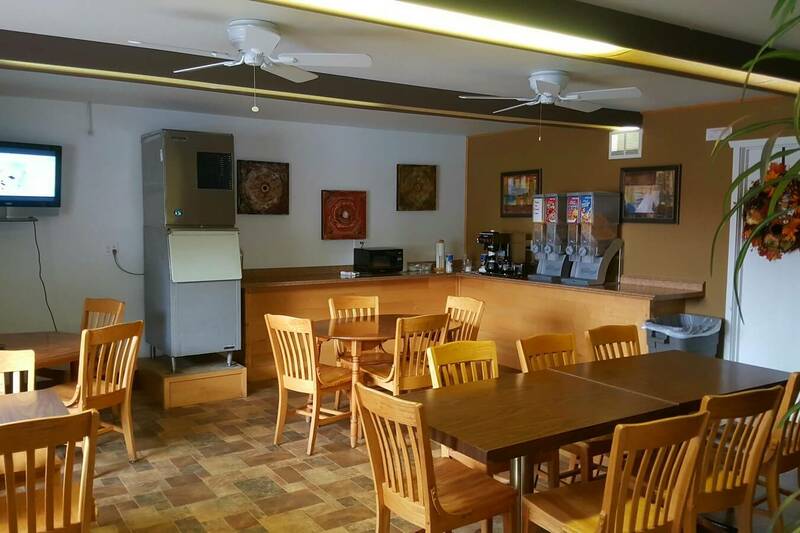 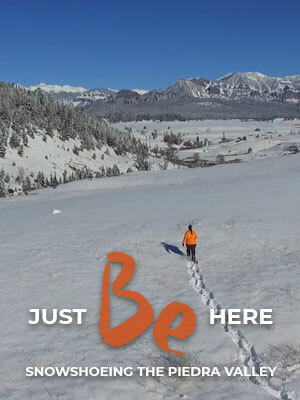 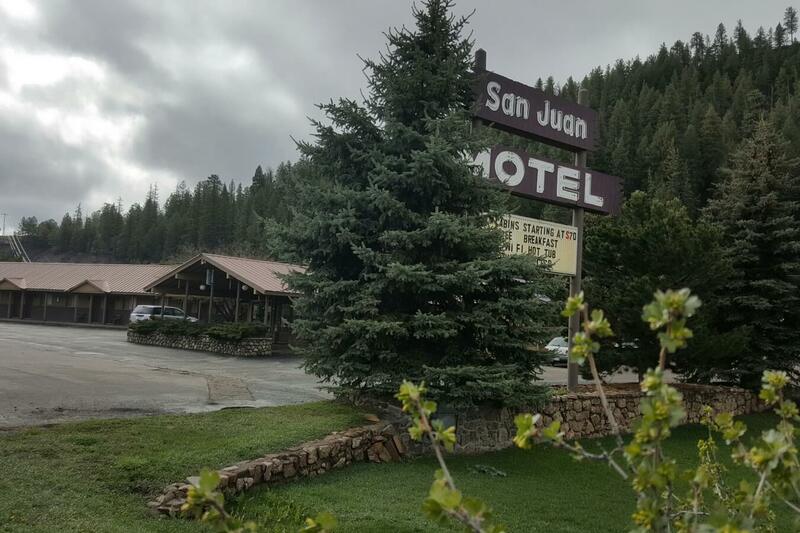 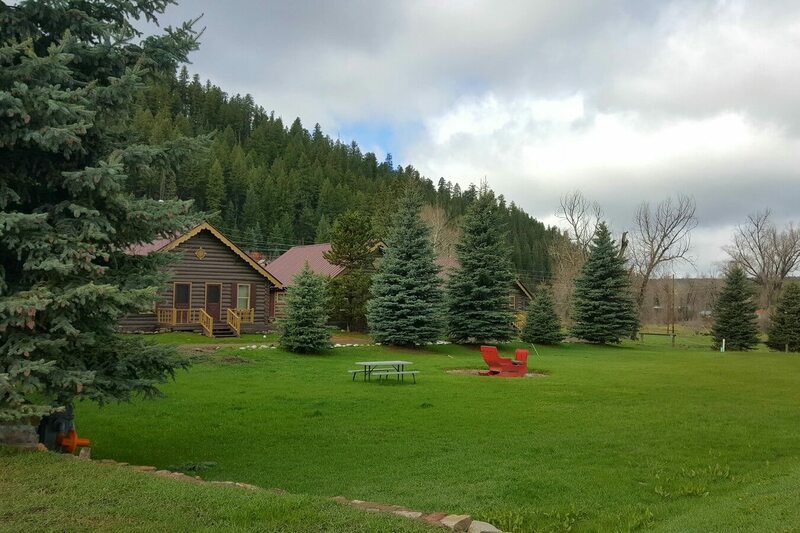 Nestled in the foothills of the beautiful San Juan Mountains and situated on 10 acres adjacent to the San Juan River, the San Juan Motel has both motel and cabin accommodations at affordable prices. 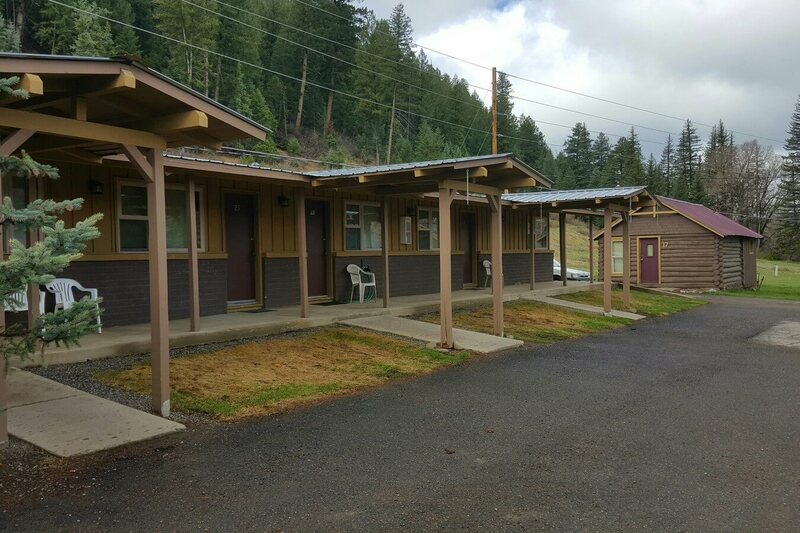 Newly remodeled rooms and new owners. 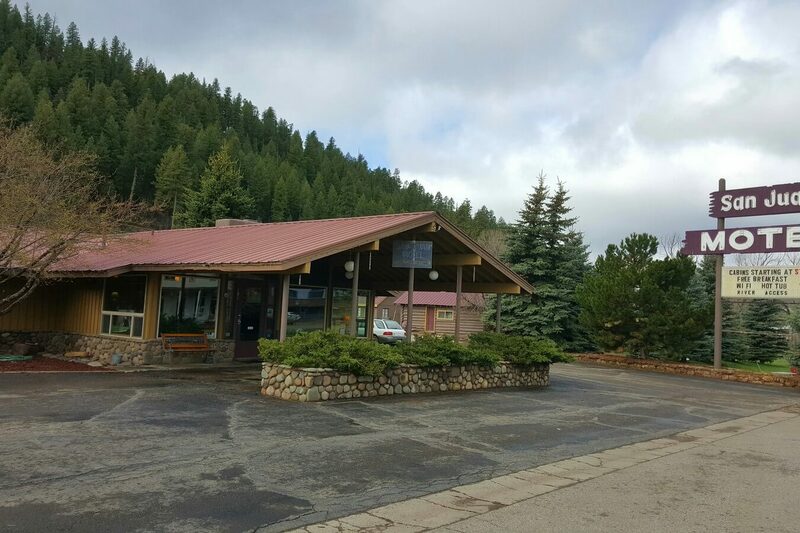 Amenities include: "Top of the 'World" Rejuvenation & Massage Center, Ayurvedic Treatments, Hypnosis, Retreat facility, Hospitality Room and Continental Breakfast.